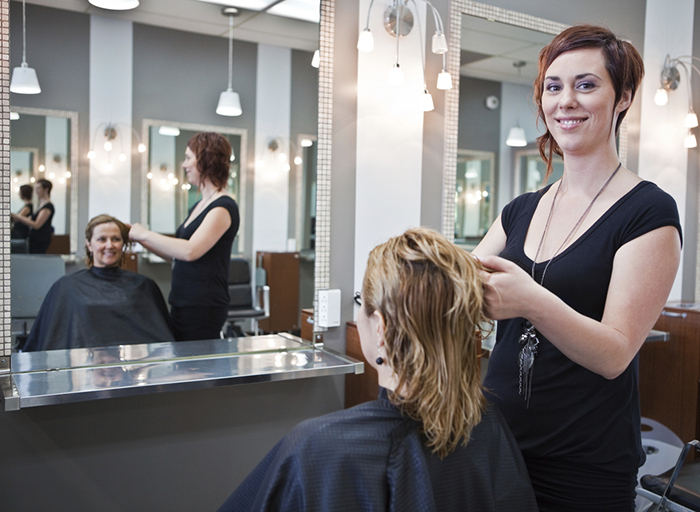 Have you been searching for or are otherwise in need of a professional, highly experienced, and truly qualified nearby hair dresser that is local to or close by to your area of the city of McLaughlin in the state of South Dakota? Do you need the help of a fast, efficient, and nearby hair dresser that will be able to superbly style and dress your hair for any type of special event, party, special occasion, or day that you might have? Are you looking for a local beauty salon and hair salon that will be able to also offer to you the very best of facial waxing services for all of your needs? If you have answered any or all of these questions with ‘yes', then what you have certainly been searching for this entire time is the nearby hair dresser that is on staff here at the local beauty salon and hair salon of Shear Designs. Shear Designs will certainly be able to provide you with the very best of hair dressing, hair styling, hair cutting, facial waxing, and manicure services at the most reasonable of prices, so if you should ever find yourself wanting to relax after a long and hard day and pamper yourself a little with the services of a professional beauty salon and hair salon, make sure to stop by Shear Designs! Pay a visit to Shear Designs today, and let our nearby hair dresser provide you with a beautiful new style for your hair at the lowest of costs! And if you are looking for a beauty salon pampering service, you can try out our manicures or our facial waxing services for a true treat. The next time that you are in need of a professional and nearby hair dresser to come to in McLaughlin, South Dakota, choose Shear Designs!